It’s not every day that you have to go to the doctor, but when you do, you want to have professional, courteous staff to take care of you. The physicians and nurse practitioners of Hammond-Henry Regional Health Partners (RHP) have been providing healthcare to the rural community for over 20 years. 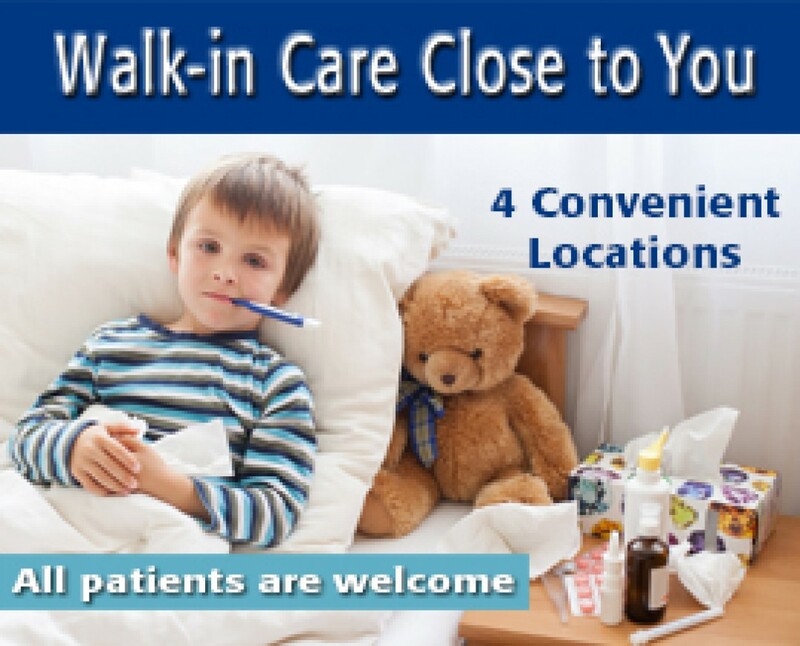 We offer same-day by-appointment care to our established patients. Mon, Tues, Thurs & Fri: 8:30 a.m. – 5:00 p.m.
Mon – Fri: 7:30 a.m. – 6:00 p.m.
Mon, Tues & Fri: 8:30 a.m. – 5:00 p.m. Wed: 8:30 a.m. – 12 p.m.
What does Family Practice mean? How will I be billed for my visit? No matter who you visit for your primary care, you should always consult with your insurance company about your individual coverage. For more information about Hammond-Henry Hospital billing, be sure to check out our billing and collection policies. Will providers visit a patient in a nursing home? When you have a loved one in a nursing home, it can be necessary to have a provider visit outside of the office. Certain RHP providers routinely perform visits to area nursing homes. How do I know what vaccines my child needs? Keeping track of vaccines for your children can be a daunting task. When they need them and what type are all questions that swim inside of a parent's head. A phone call to your nearest RHP Clinic can help. RHP participates in the Vaccine for Children program through the Illinois Department of Public Health striving to keep youth up to date on vaccines. RHP offers a wide variety of immunizations to patients not eligible for the Vaccine for Children program such as pneumonia, influenza, chicken pox, Gardasil, meningitis, and tetanus to name a few.